We invite graduates of schools and colleges for preparatory courses. Classes are taught by the best professors! 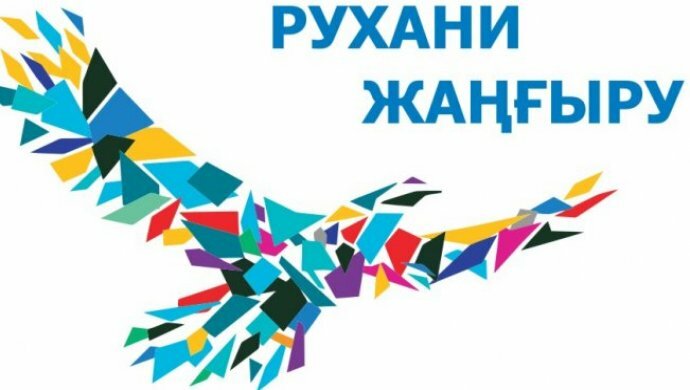 Karaganda State Technical University holds Sunday free consultations for you from October 3, 2016, which will allow you to prepare successfully for the unified national testing. University teachers will answer all your questions. Classes are conducted in Kazakh and Russian languages on the following subjects: physics, mathematics, history of Kazakhstan, Kazakh and Russian languages, chemistry, biology. During training, you can get comprehensive information about the specialties, as there will be the representatives of KSTU faculties every Sunday. 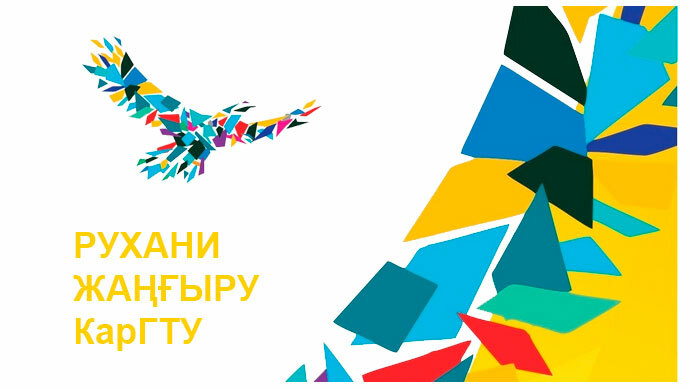 For 11 grade students and College graduates, there are preparatory classes in the disciplines of UNT and CTA: mathematics, history of Kazakhstan, Kazakh language, Russian language, Physics. Classes are conducted in Kazakh and Russian languages. For students of the preparatory Department tests on UNT and CTA are conducted on Fridays. 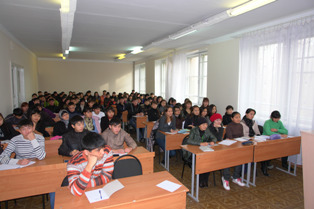 Attendance: to attend Sunday consultations – register in the building 1, room №112 (Sector of pre-University training). Attendance is free and voluntary. Address of classes: B. Mira 56, KSTU, building 1. 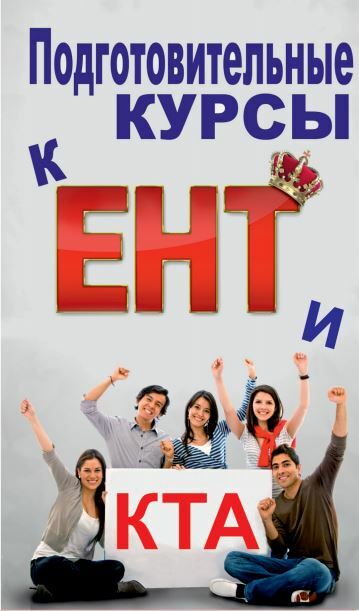 Contact: B. Mira 56, KSTU, building 1, room № 112 (Sector of pre-University training), tel. : 567 – 838.